You may get the “Access denied” error when you access certain folders and files. This is a pretty common Windows error. It is also relatively easier to solve. If you are getting similar error and looking for a solution, this post is for you. Why do you get “Access denied” error? You can get this error both as a standard user or an administrator user. One of the main reasons behind the error is lack of access permissions. That is, when you try to access a file that you’re not authorised to, you get this error. If the files or folders that you’re trying to open are corrupt, then also you’ll get this error. Some users who have reported this error had recently upgraded to Windows 8 or higher version. Following the upgrade, they no longer had access to certain files and folders. As a result, they received the error when they tried to open them. How to fix the “Access denied” error? It might be an irritating issue for you as you are not able to access important data stored in the folders. If you are getting this error after upgrading Windows, the solution to problem is to restore the ownership of the files and folders. Here we have discussed three different solutions to fix the “Access denied” error. If you have not upgrade Windows and still getting this error, it is more likely the error is because you don’t have appropriate permissions to access the files and folders. 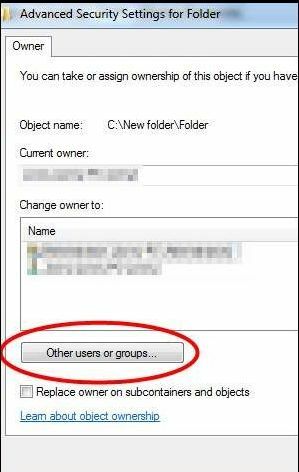 To resolve this error, you need to change ownership of the files and folder. You should be logged in as administrator to perform the troubleshooting steps given below. 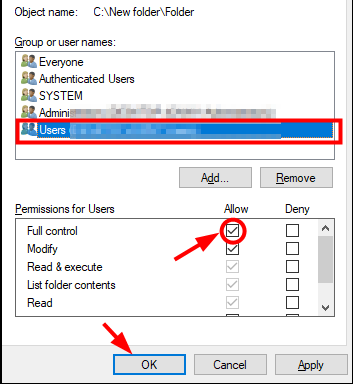 Remember, only the administrator account has the rights to make changes to the access permissions for the files and folder. 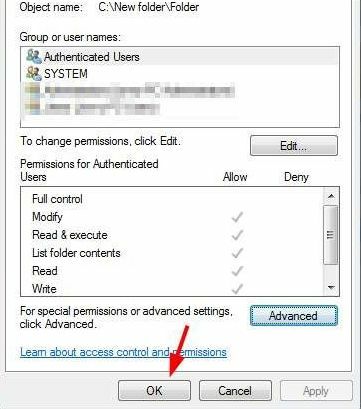 If you don’t know whether the account you are logged in currently has admin rights, follow the steps to find the user account type. You will see a window pop-up with the current user name details. 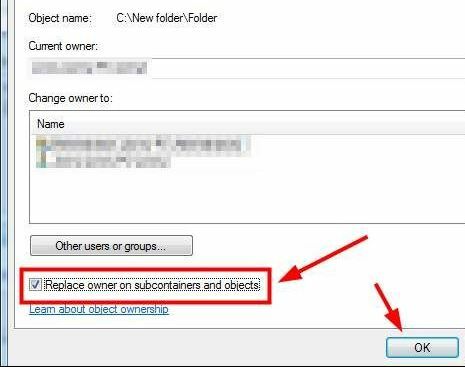 If you see “Administrator” label below the user name, the account has admin rights and you can go ahead and perform the steps to change ownership of the files. If you are logged in a guest or Standard User, log out of the account and log in as administrator. 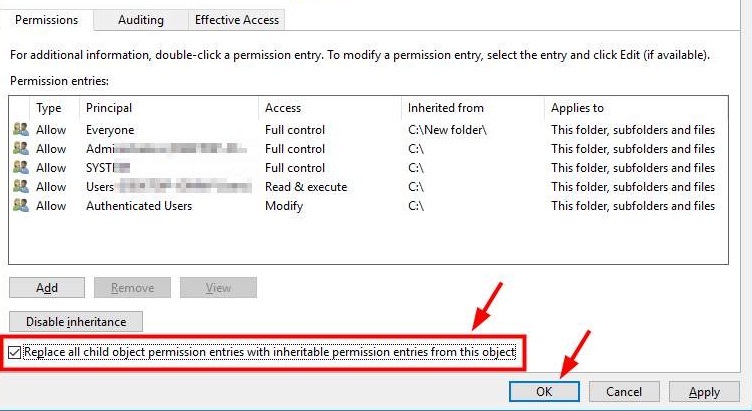 In the Advanced Security settings window, you need to check the box “Replace all child object permission entries with inheritable permission entries from this object”. 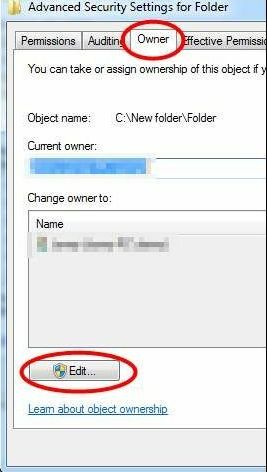 Do this only if you want to take ownership of the folder, its subfolders, and files in it. Try opening the file or folder which gave out “Access Denied” error. If the error is not resolved, move to next solution. Type the current username. 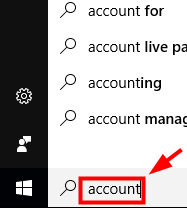 You don’t need to type full username; windows will complete it for you. 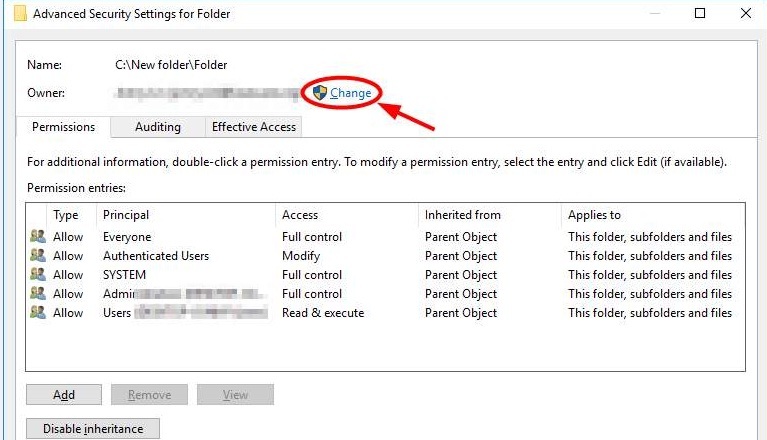 Now try opening the folder and file and see if the “access denied” error is displayed. If the error persists, move to next solution. 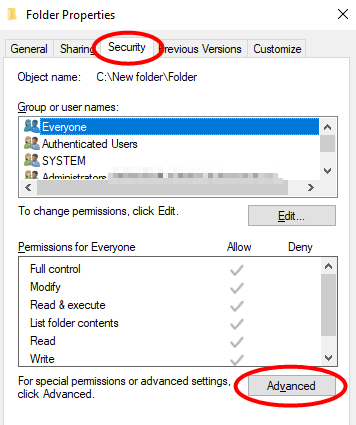 If you have upgraded Windows, it is more likely some permission for files and folders may have changed. In that case, you need to get appropriate permissions in order to access the problematic files and folders. Here are the steps to follow. Now check whether you are able to access the files and folders that weren’t earlier accessible. If the problematic persists, go to next solution. If the above two solutions have not worked for you, there is a possibility the folders and files you are trying to access are corrupt. In most cases, these files cannot be recovered unless you have a backup copy. If you have made a backup, you can delete the problematic files and folders and restore the files/folders from the backup.